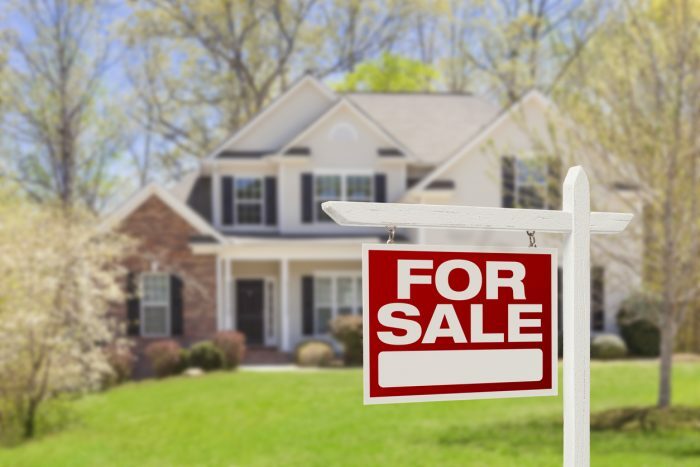 The spring real estate market is quickly approaching and if you’re selling your home, now is the time to start getting ready! It may seem like a daunting task but there are things that you can do to make sure that your house is prepared for the droves of spring buyers this upcoming season. Remember, there will be many houses on the market at the same time as yours so you want to make sure that your property is ready and sticks out for buyers! Real estate agents are professionals. A great real estate agent will not only ensure your property is priced right, they’ll also be your guide through every step of the process in the weeks and months leading up to listing, during the time your home is listed, the closing of your property sale and beyond. One of the first things you will want to ask yourself when selling your home is whether your property needs any repairs, as it can be the most time consuming. The best way to do this is to walk through both your home and property and “write down anything that doesn’t function or is unsightly”. Start at one end of your home and work your way through each room carefully, looking for potential problems. Try to put yourself in the shoes of a potential buyer and be picky. This could be everything from a small hole in the wall, chipped paint, or leaky faucet all the way up to larger fixes like a leaky roof or cracked foundation. Once you have your list, it’s time to prioritize, “List out first the small things that will repair quickly and inexpensively, with an extra focus on items that will be seen first by potential buyers.” And last but not least, come up with a plan. Hiring someone to do the work for you may be the most time effective, but it may not be within your budget. If you plan on doing it yourself, schedule the time you will need right away and make sure to leave some extra in case things don’t go as planned. Next comes decluttering, depersonalizing, and staging your home. If you look at photos of real estate listings, you’ll notice one thing; the houses are generally neat and tidy and have an airy feel to them. The reason for this is that the day to day clutter of living in a home has been removed. “You might like the stack of magazines on the table, buyers don’t. They don’t want to know what you read”. Start purging, and if you have lots of stuff, you may even want to consider renting a storage locker to house it while your house is on the market. You will also want to remove as many personal items from your home as possible. Take your family photos off the wall, and remove any items that are personal in nature; buyers want to picture themselves living in the home, not you and your family. When it comes to staging, make sure that your home is not jammed with furniture; you want it to look spacious, not crowded. You can also try incorporating some bright spring colours and patterns to make your home pop! Start getting your paper work in order. If you’re selling your home, you will need to go somewhere so now is the time to visit the bank to find out your budget should you choose to buy again. If you’ve done any major renovations or maintenance on the home, get the receipts, building permits, and other relevant documents together; while these are not necessary, they certainly can be of interest to some buyers. Collect all your bills; a recent property tax amount is required to list a house but many agents would also like estimates on all utilities that they can share with potential buyers and on their websites. Remember, it is never too early to contact a realtor! The post Getting Your Home Ready to Sell in the Spring Market appeared first on Team Realty.